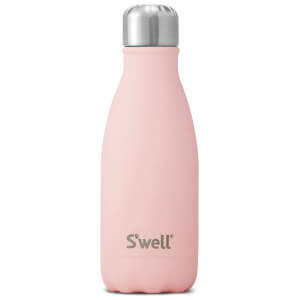 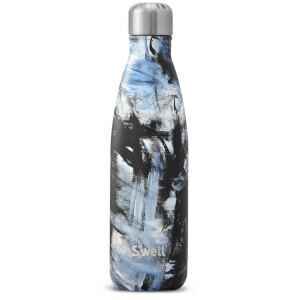 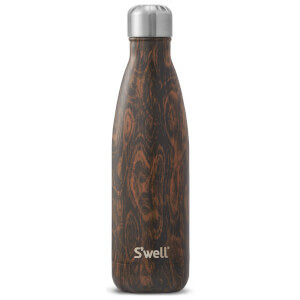 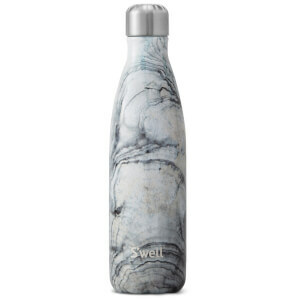 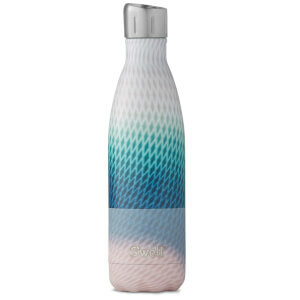 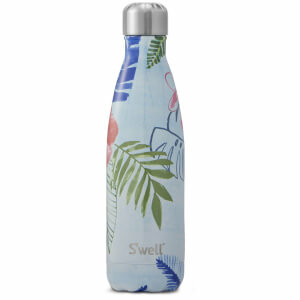 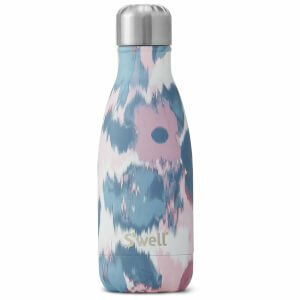 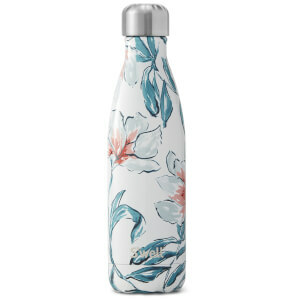 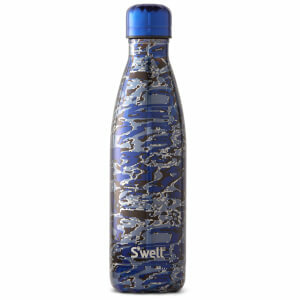 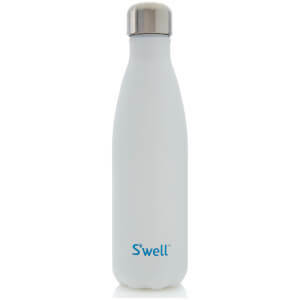 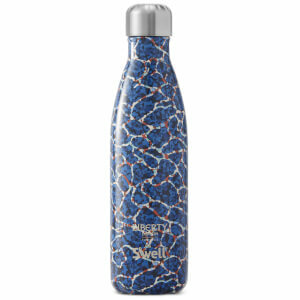 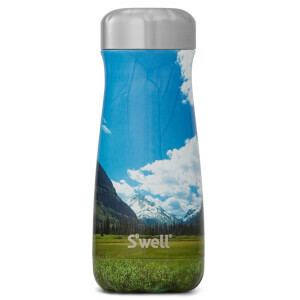 Founded in 2010, S’well began when Sarah Kauss made it her mission to discourage and eliminate the use of plastic bottles. 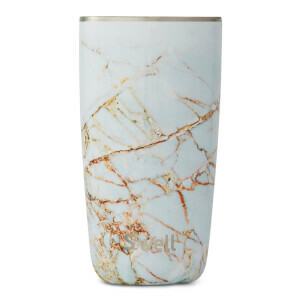 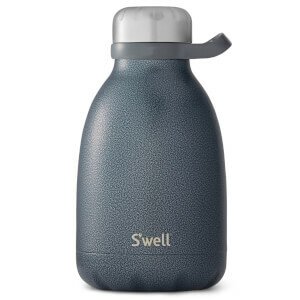 In order to prevent this, S’well created an array of intelligently crafted, re-useable bottles that are able to keep drinks cold for 24 hours and hot for 12. 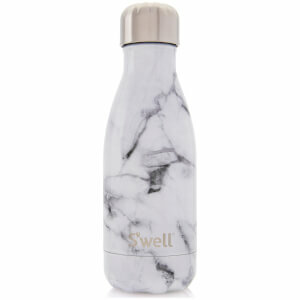 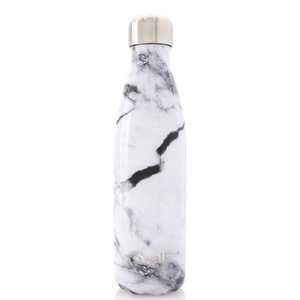 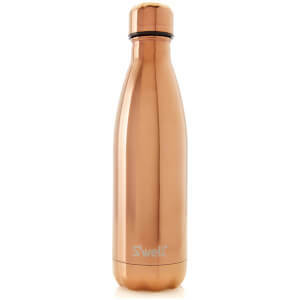 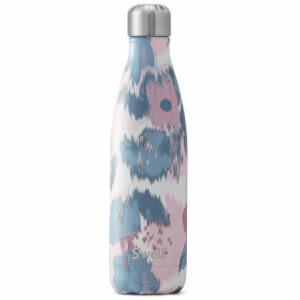 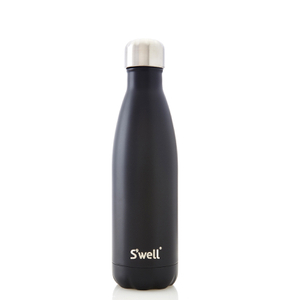 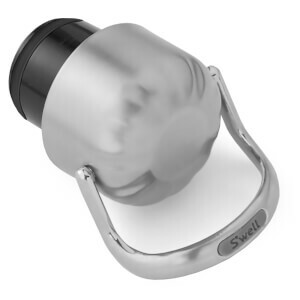 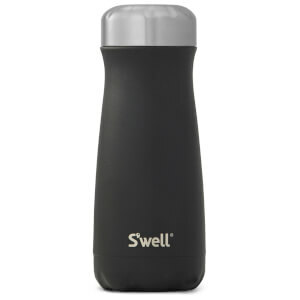 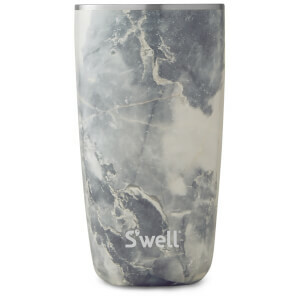 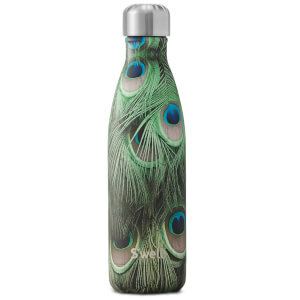 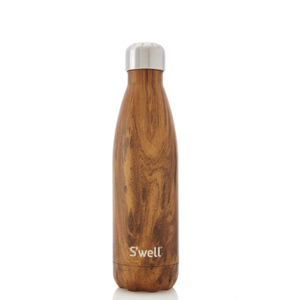 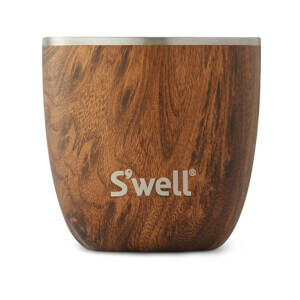 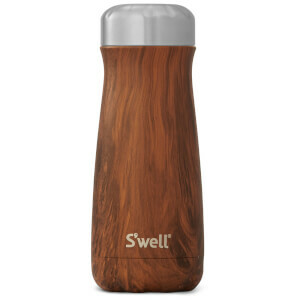 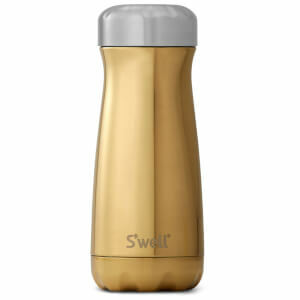 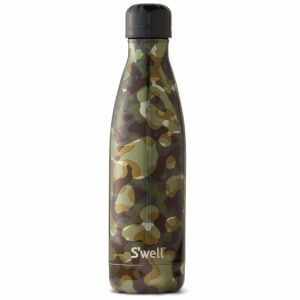 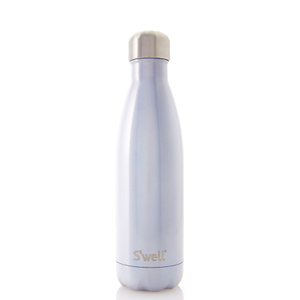 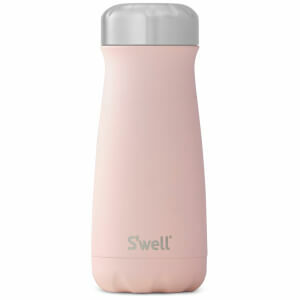 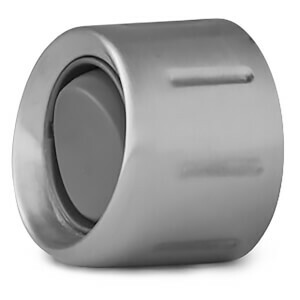 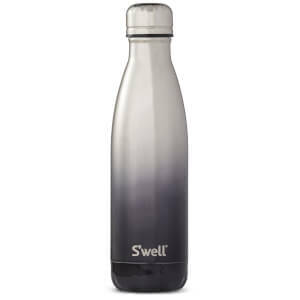 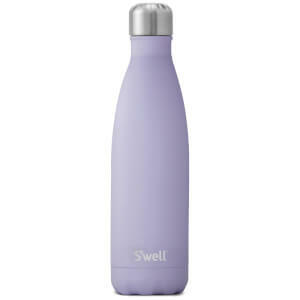 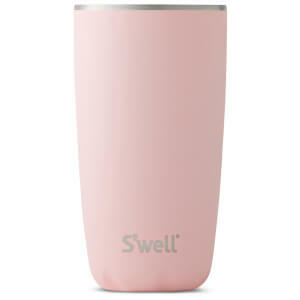 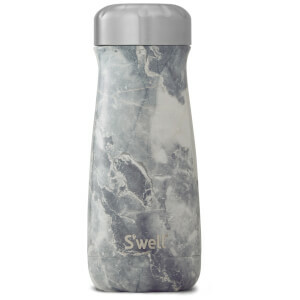 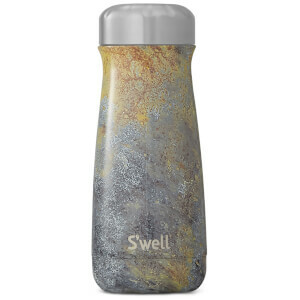 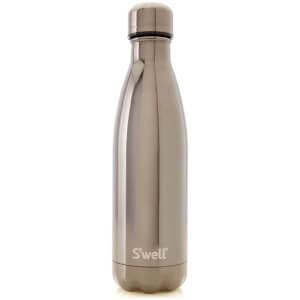 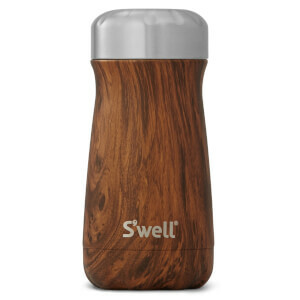 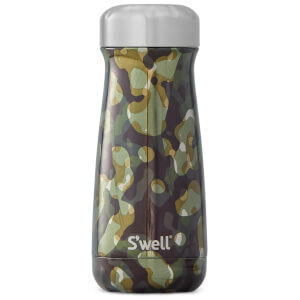 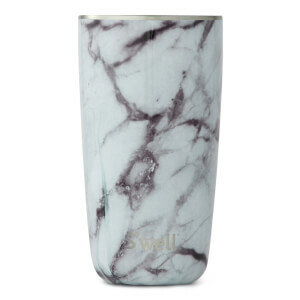 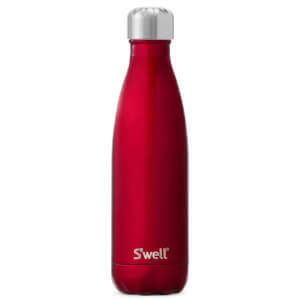 There is a S’well bottle to suit everyone’s taste and needs. 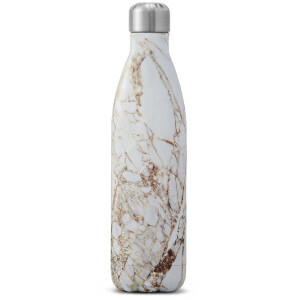 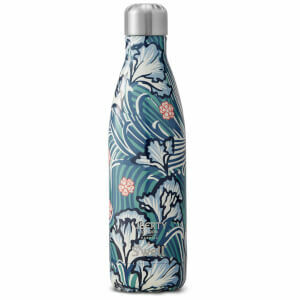 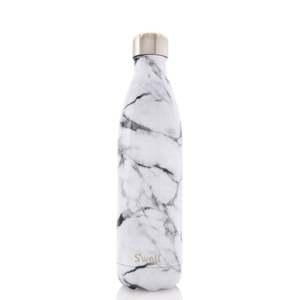 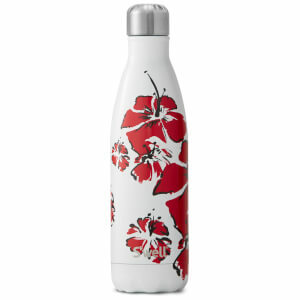 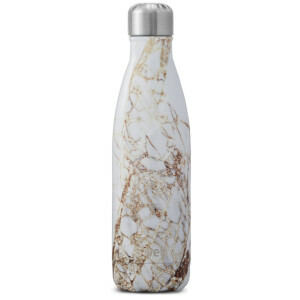 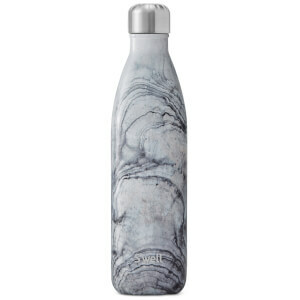 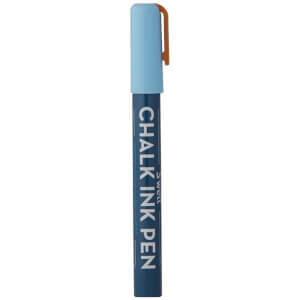 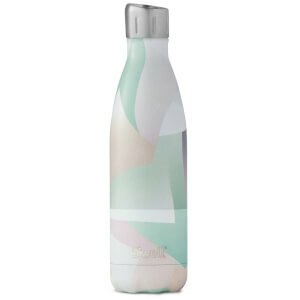 The bottles arrive in several designs and sizes, ranging from marble to metallic and convenient lunch box size to being able to hold an entire bottle of wine. 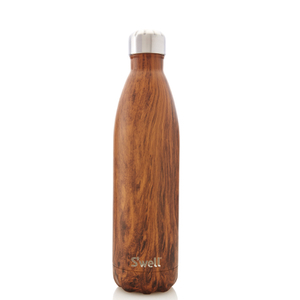 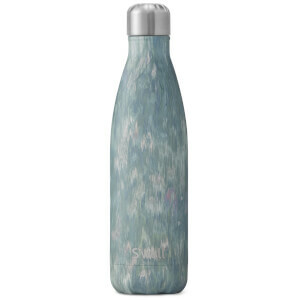 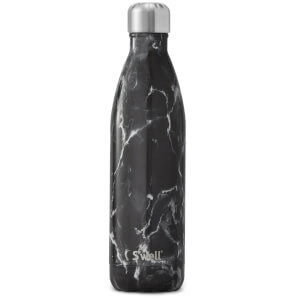 S’well is aiming to make a difference not only by creating eco-friendly bottles, but by giving back to those in need, which is why they are proud to work with charity partners including UNICEF, American Forests and Drink Up. 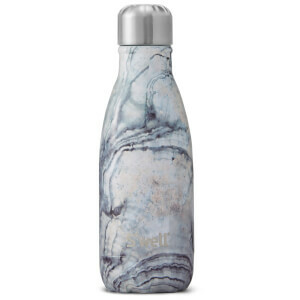 Working towards bettering the environment and communities around the world, S’well aims to make a difference, one bottle at a time. 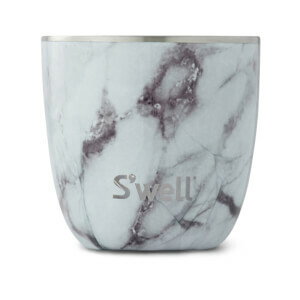 Shop S’well on Coggles with free UK and EU delivery available.